The Medical Center, Navicent Health celebrated the installation of its new Auxiliary officers on Wednesday, September 26, 2018. “Our Auxiliary is a significant part of the framework of our hospital, and our officers support the Auxilians with competent leadership. Through their leadership, officers strengthen our volunteer services as a whole and in turn, the hospital reaps the benefits,” said Susan Harris, Chief Operating Officer for The Medical Center, Navicent Health. 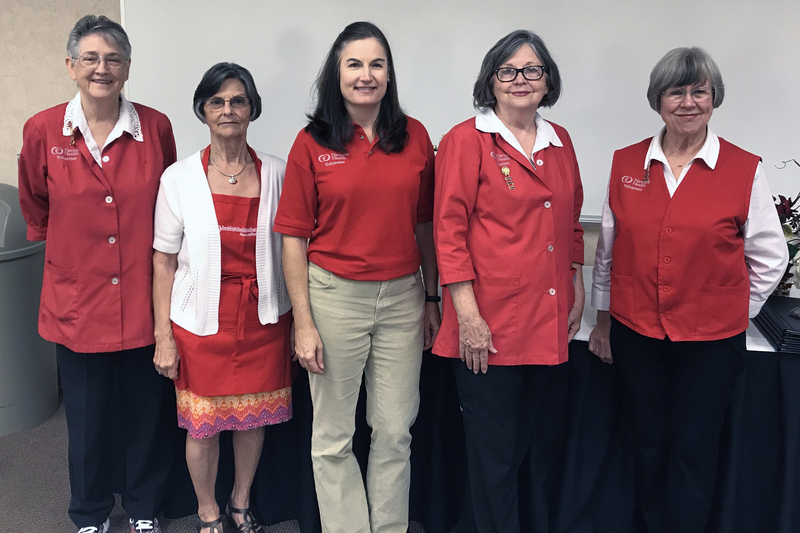 During fiscal year 2018, the Auxiliary raised more than $82,692.00 through various fundraisers. Funds will be used to enhance various patient and visitor services at The Medical Center, Navicent Health, and will also support the construction of the new Beverly Knight Olson Children’s Hospital, Navicent Health. Auxilians also contributed 18,299 hours of service to The Medical Center, Navicent Health during the past year. The Medical Center, Navicent Health is currently seeking new adult and teen volunteers to join the Auxiliary. Volunteers serve in a wide variety of areas throughout the hospital to assist patients, visitors, and hospital employees. 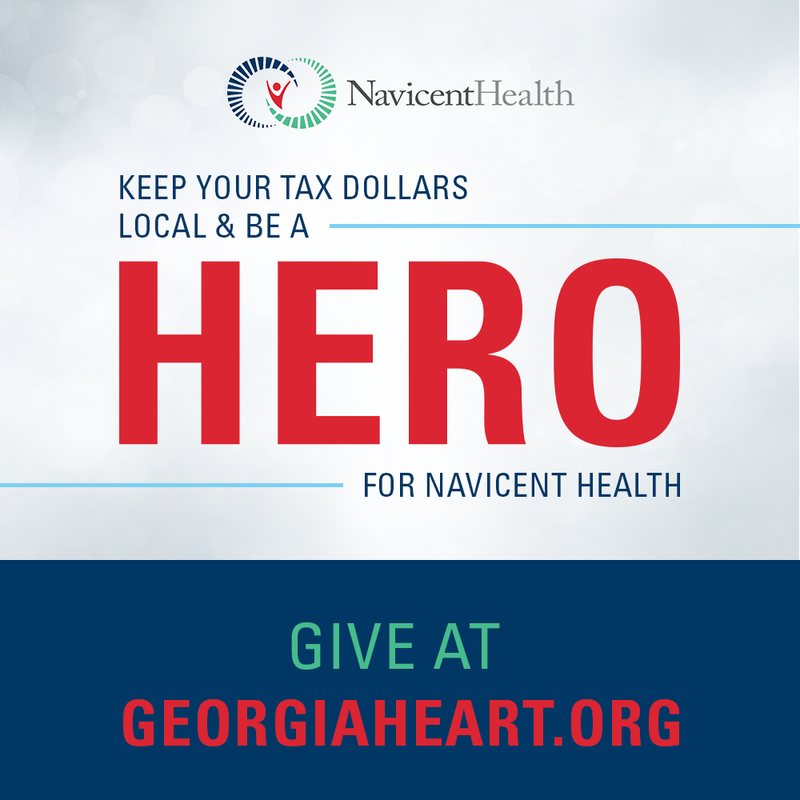 Those interested in serving the healthcare needs of the community by joining The Medical Center, Navicent Health Auxiliary may visit www.navicenthealth.org/get-involved.html for information and applications.